Krista Foss is a writer whose short fiction has been a finalist for the Journey Prize twice as well as published in several literary journals. 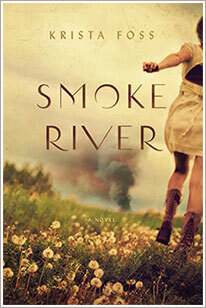 Her first novel Smoke River was published by McClelland & Stewart in May 2014. She has an MFA in Creative Writing from the University of British Columbia and is a die-hard Hamiltonian.